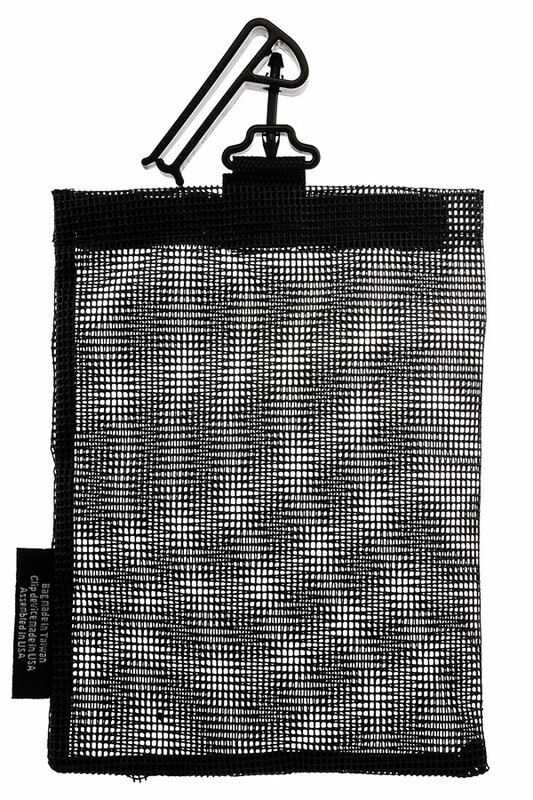 The Open Mesh Utility Bag™ tote has an open weave design for visibility and breathability. 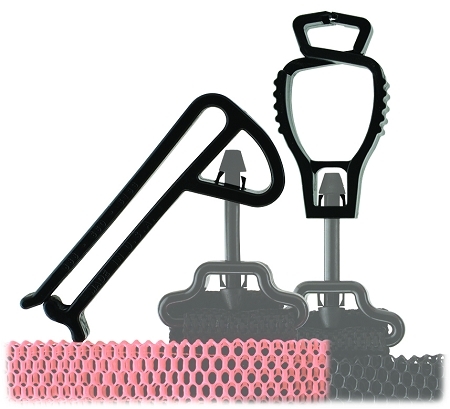 Attatches to worker with Glove Guard clip. 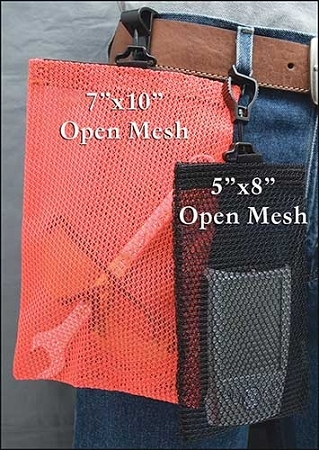 Home > Safety Totes > Open Mesh Utility Bag™ & Safety Tote 5" x 8"
5"x8'' bag compared to the 7" x 10"
The Open Mesh Utility Bag™ safety tote has an open weave design for visibility and breathability and uses Velcro hook and loop closure. 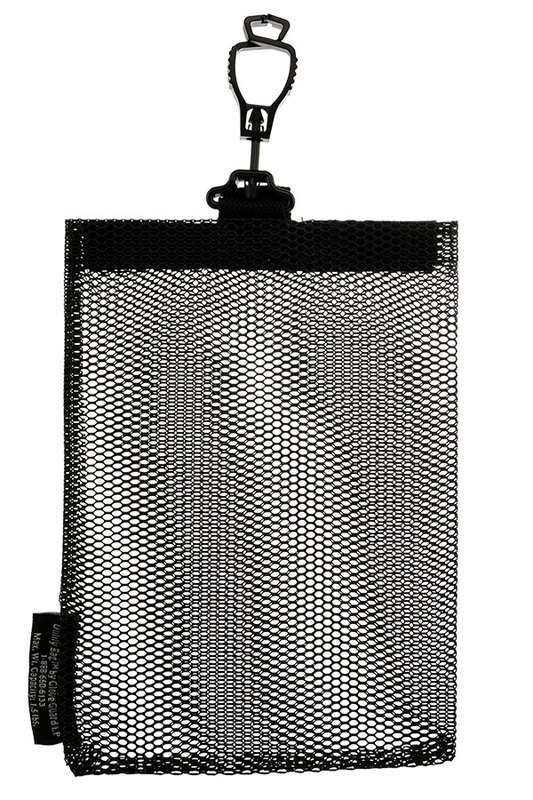 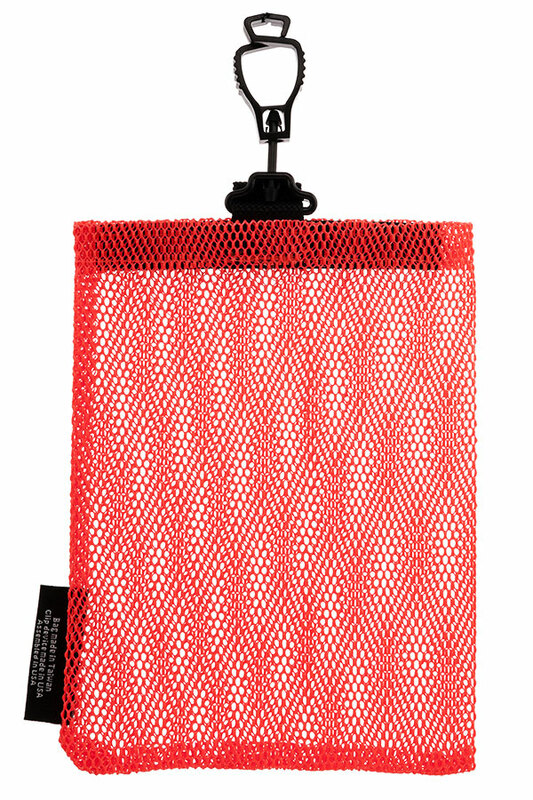 The Open Mesh bag is perfect for gas monitors and hand tools. 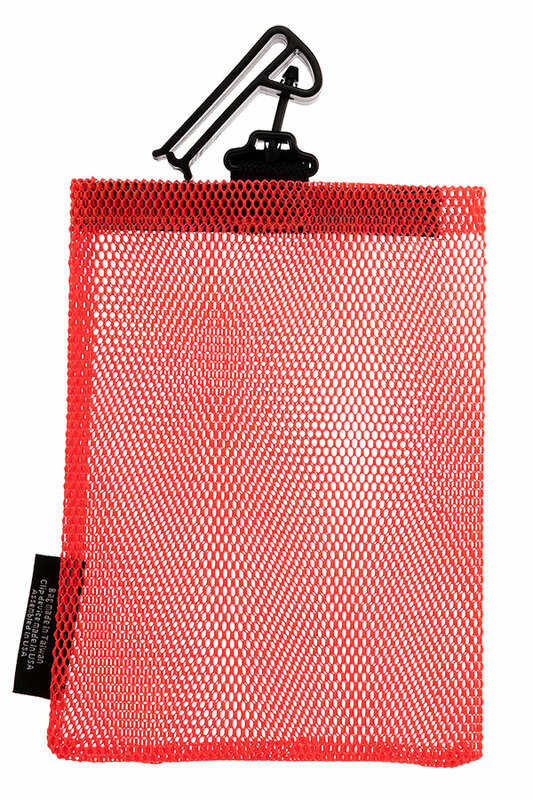 It is available in 7"x10", 5"x8" and 3"x5" sizes and in two colors; black and orange. 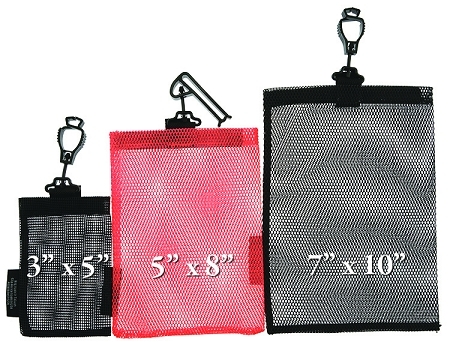 Versatile design: All of the Utility Bag™ lines are available with either the small Glove Guard® end (clamp) or with the Utility Guard® belt clip.